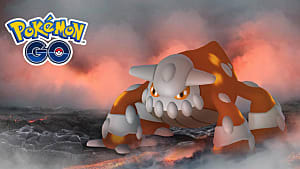 Unless you’ve had your head in the sand, then by now you’ve undoubtedly heard about the global phenomenon and augmented-reality mobile game called Pokémon Go. So how can your business use Pokémon Go? 1. Request a PokéStop for your Business. 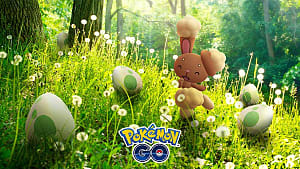 PokéStops are places in Pokémon Go that allow you to collect items such as eggs and Poke Balls, which in turn allow players to capture more Pokémon. PokéStops are be located at pre-selected places, which might include historical markers, monuments, and other popular locations. 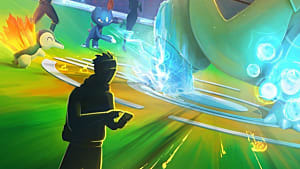 When a player opens the game they’re presented with a third person view of their character, and they’ll see PokéStops as blue icons. 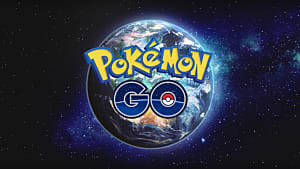 Originally businesses were able to request a PokéStop for their business; however, the developer has recently stopped taking requests -- most likely due to the overwhelming demand that there has been for this game and its features. If you are able to gain a PokéStop for your business, users will see your location in game -- and when tapped, your PokéStop will show the details of your business as players consider visiting your location. If you’re not able to gain a PokeStop for your business location, then your next best bet is to buy a Lure for your location. A Lure is similar to the way you’d use a Lure when you go fishing -- you can’t catch fish if you haven’t got something to lure them with. 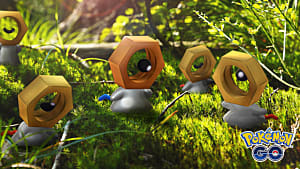 In Pokémon Go, Lures are used to increase Pokémon spawn rates. And when you have greater spawn rates you’ll inevitably attract more players to your location. While Lures only last 30 minutes, you can buy one (1) for as little as $1 or buy a pack of eight (8) for $9.50. Encourage players to activate their own lure modules in return for in store specials and discounts. The more active lures in your location, the more players it will attract due to the significant increase in Pokémon spawn rates. 3. Ask Players to Check In While Playing. Once you have players in store, you want to encourage them to check in while playing. Check-ins on Facebook will be broadcast to the friends of in-store players, and this will likely to attract other players to your location. Offering deals and specials such as 10% off for all Facebook check-ins while in store can help encourage players to take action and convert other players into business. 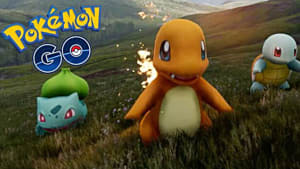 Using social media, your business could also notify the public that you’ll be using Lures for a Pokémon themed day each week and offering specials for Pokémon Go customers that come into your stores. 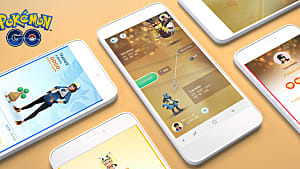 Using theme days, businesses might also encourage photos, videos and Snapchats while in store to show pictures of Pokémon and players with your products. Although this seems may seem childish at first to experienced business owners, the free promotion of products is something that shouldn’t be ignored. Poke-hunts are basically a group of players that specify a date and a time to hunt together for the rarest Pokémon and level up quickly. 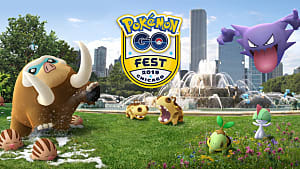 Business can host or sponsor a community wide event that starts and ends at your business's doorstep and isn’t dependant on having gyms of PokéStops on your doorstep. 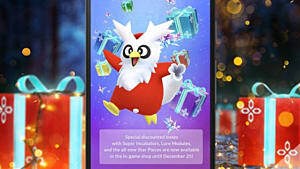 Simply advertise the date and time of your family-friendly Poké-hunt, wait for players to gather, and then depart together for a stroll around your neighborhood. Your staff might even join the hunters in branded shirts to make sure your business is visible through the entire event. This might be something you also consider sending out to your mailing list which undoubtedly will include parents who have kids that are playing this game. 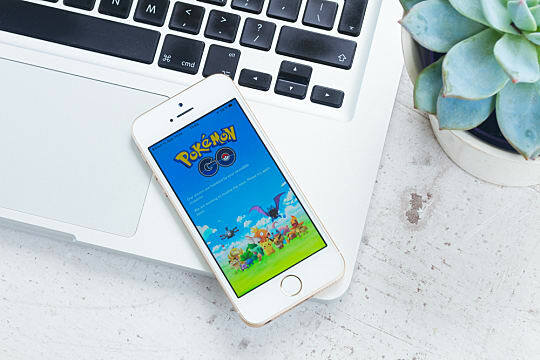 While the kids hunt for Pokémon, your business team is able to speak casually with your client base potentially creating new leads and business opportunities. Games will come and go, just as crazes and trends have done in the past -- and this will continue occur until the end of time. It’s less about how long something will last and more about how much we can maximize its potential at the present time. As businesses owners, we need to be open to change and finding new ways to maximize our marketing efforts and promote our businesses. Inevitably the businesses who adopt new technologies quickly will benefit significantly in attention to their brand before other marketeers “catch up” and saturate the marketing medium.